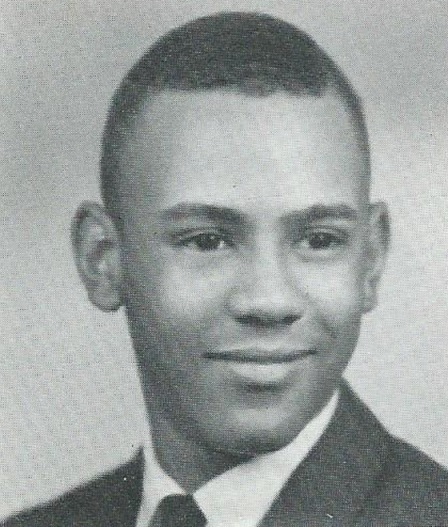 Isaac (Ike) Marshall attended Crane and Tilden High School. He was a devout and talented swimmer and began swimming at a very young age. His nickname in high school was “FISH” as a reference to how well he maneuvered through the water. Half way through his sophomore year on the team he was promoted to Team Co-Captain. 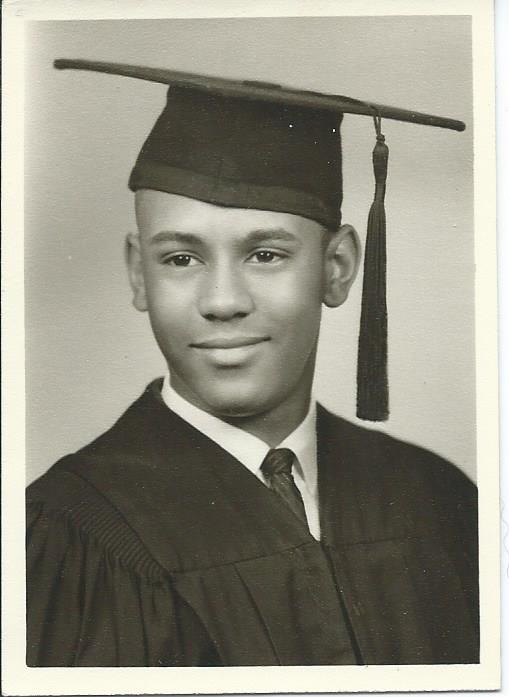 Upon graduating high school he attended Bemidji State University in Minnesota where he participated in track. His swim coaching career started at Foreman. He then ended up coaching at Phillips, Whitney Young (where he was the first coach when the school opened) & Lane Tech. 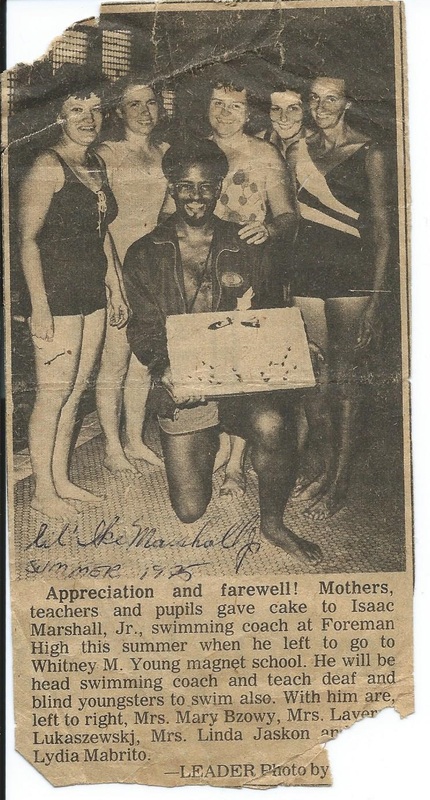 He was later promoted to the office of “Aquatics Coordinator” for Chicago Public Schools. He was turned onto water polo when his daughter Kellen attended Morgan Park and played during Spring 1998 & 1999. He then organized the first Chicago Public Schools water polo tournament in 1999. He was later approached by Rick Marsh and members of Illinois Water Polo to see if he could get some more CPS schools to participate so that the IHSA could recognize water polo as a sport. He basically told him they will have the teams. In 2001, just before the City Relay Championships, he spoke to the CPS coaches at the coach’s meeting and told us “You will have a water polo program. I am not asking you, I am telling you. I will get you equipment, balls, goals, caps.” If you didn’t know Ike, his voice was deep, it carried very well and when he spoke to a crowd, he made it sound like his word was the law. With a deadline approaching fast, all Rick knew was that Ike was going to handle it. He was waiting to hear back from either Ike or IHSA. It wasn’t until after the deadline that the call came in from IHSA congratulating him on getting water polo recognized. In the spring of 2002, Chicago Public Schools had entered a total of 20 teams into the IHSA Sectional Tournament. It was just enough to put water polo on the IHSA map. After putting in a few more years to make sure everything stayed in place, he eventually retired from the Chicago Public School system. Ike passed away on January 25th, 2009 at the age of 63.